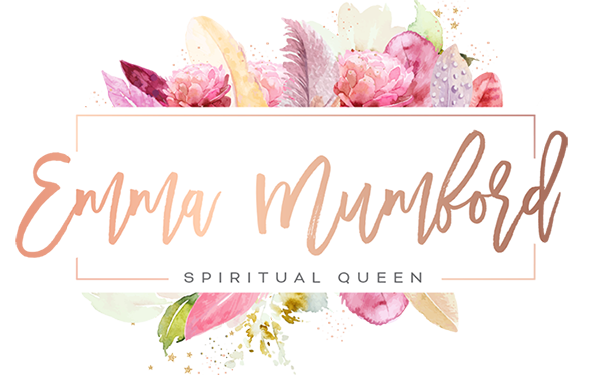 I‘ve spoken before about the importance of finding your purpose in life, but I want to dig a little deeper in this blog post about how you can develop your spiritual confidence. 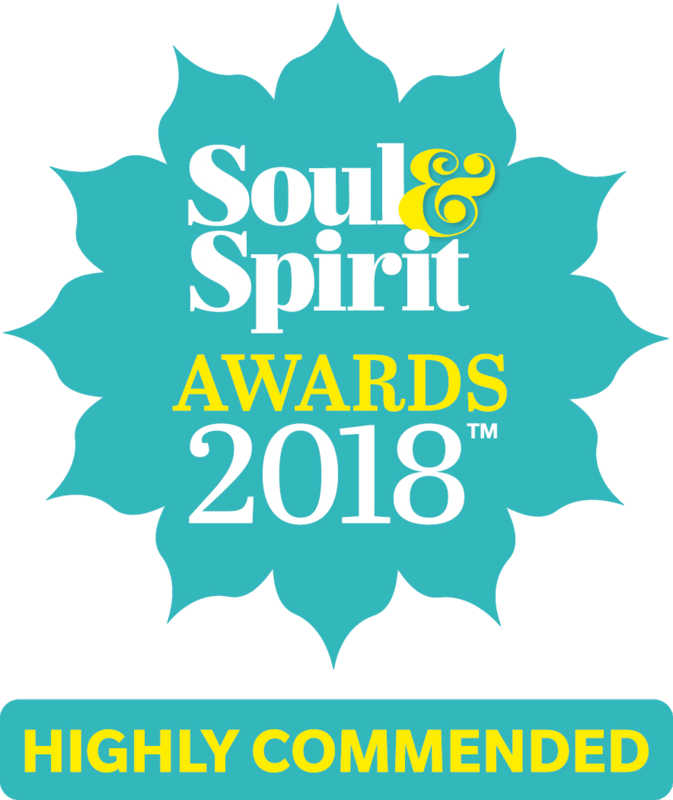 When asked to write my second double page article for Soul & Spirit magazine I felt totally blessed and abundant that my favourite spiritual magazine would want me to contribute again. 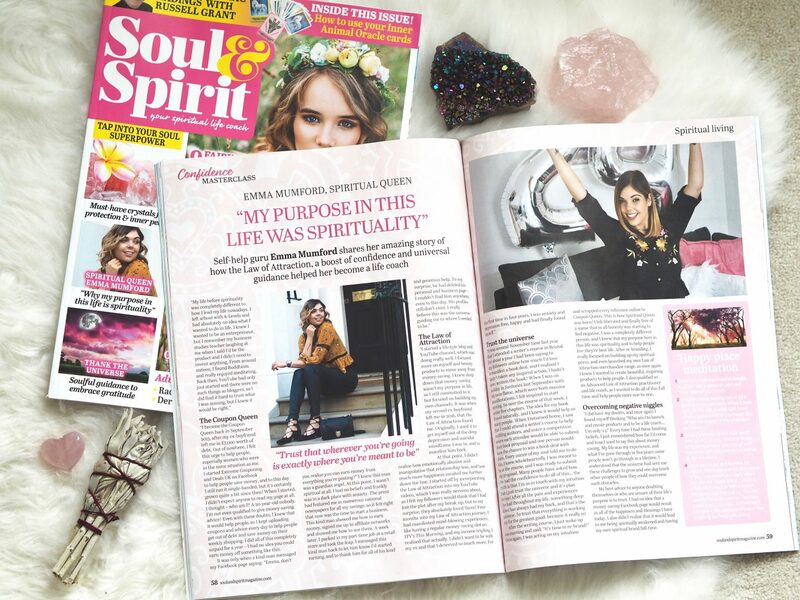 The issue was all about spiritual confidence, and the questions for my article really made me reflect on my career and journey. See I never saw myself as spiritually confident, but really I’ve been brave and bold since the beginning. What allowed me to have faith in my work was my connection with the universe and working on my self-love. The key to spiritual confidence is certainly being able to listen and trust your intuition. It has never been wrong! Whether it’s to do with your career or personal life always go within for answers. Meditation can help to silence the ego so that you can truly dig deep and find your next move. I also like to use Angel cards when in doubt also, they always reflect what my intuition believes. Our intuition is our biggest help in this spiritual journey, so when you find yourself in a fluster, breathe and really focus on your soul. You can always tell the difference between your ego and intuition – your ego will always speak in past/future tense, it will be negative, dramatic and you’ll get a weird feeling like it just doesn’t feel right because it’s not! Your soul will always sound calm, loving and supportive it will mostly speak in present tense but can talk about the future in a positive way. If you’re still struggling to hear your intuition then I would look into aligning your chakra’s, and specifically work on your crown chakra and third eye chakra. Next comes the courage to speak your truth out loud. Whether that’s through your career or just in your own everyday life. Speaking your truth is so vital! I often had doubts that transitioning from Coupon Queen to Spiritual Queen was the right idea, and people would think I was too young to be a life coach. This was all illusion and when I took that big leap of faith I was instantly supported by the universe and shown signs. It felt right to re-brand and it was in the direction of what I ultimately wanted to do, which was to help people through my work. 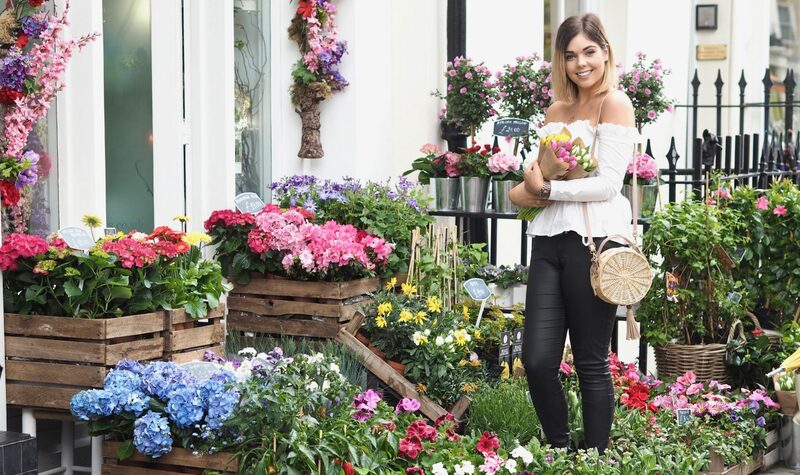 As I work with a wide variety of life coaching clients my youngest being eighteen and the eldest so far being almost double my age – it did throw me that women nearly double my age would even want to come to me for advice. What I always tell myself now is age is simply a number, and my life is my experience. I wouldn’t have followers or the success I do if my work didn’t resonate and inspire people. So never let your age hold you back, whether you feel too young or too old this is all illusion and your ego trying to stop you from sharing your light in this world. Trusting the process can be one of the hardest steps in the Law of Attraction, just because I started my journey in couponing it didn’t mean that was my destiny. 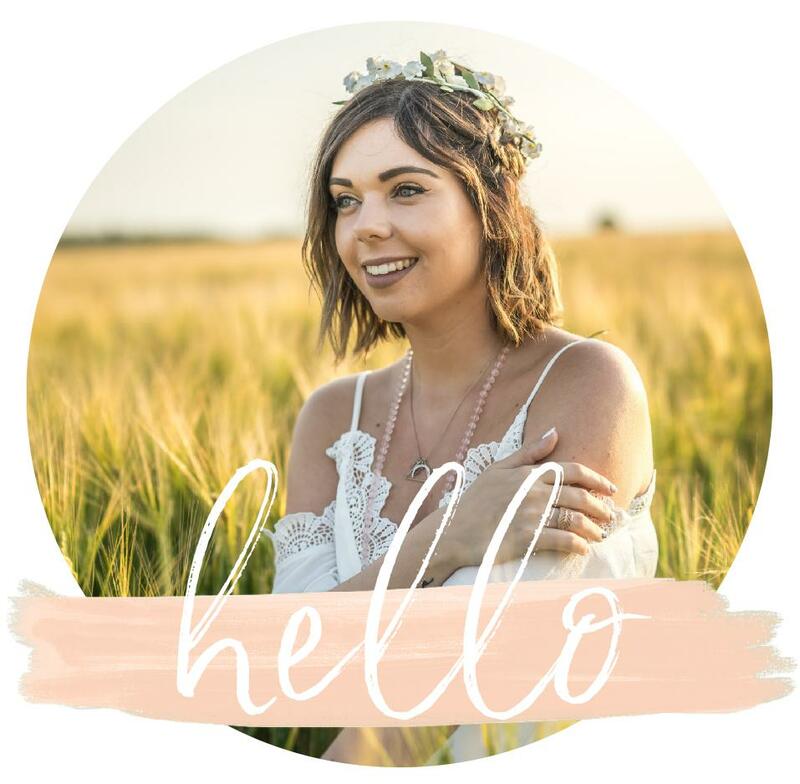 It allowed me to create an incredible platform, and become comfortable blogging and creating videos before I needed to share my voice with the world. The universe had a plan and by training me up to be a social media pro, it meant when it came to being confident on camera, speaking at events and publicising my work that I already had the confidence to do so. So just because you may not be where you want to be career wise yet, it doesn’t mean that what your doing now isn’t serving a purpose in your journey. Everything happens for a reason and although it was time to let go of my money-saving roots, it was the best business and life choice I’ve ever made. There came a point where I knew what direction I wanted to go in and what goals I wanted to achieve in my career but I didn’t know how to execute them. That wasn’t my job, remember in the Law of Attraction it’s not our job to question the how’s – we just simply trust that it will happen at the right time and in the most beautiful way. It’s so easy for our ego’s to get caught up in the glitz and glamour of the public figure world. It was great that I wanted to write a book, do seminars and travel the world inspiring people – but that had to come from love and not ego. Not for the fame, not for the money because darling none of that is soul food anyway. So by surrendering what I thought I wanted to the universe, not only did that allow the universe to bring it to me much faster, but I also allowed even bigger blessings to come my way that I could never have conjured up. The last point I’d like to leave you on is to remember you part. Whether we’re meant to be on stage sharing our message with thousands or sat in a living room inspiring one person. Everyone’s light and work in this world is valuable. It doesn’t make you a failure, or any less successful it’s just what the universe has planned for you. Not everyone will find the big light workers online work and seminars, so it’s our jobs to share that message even wider and inspire people in our local communities to share the word of positivity. Everyone’s role in the divine plan is equally worthy and we are all as worthy and deserving of wealth and abundance. So surrender to the divine what you think you should be doing and accept that no matter what your work here in this world is important, and the universe will reward you greatly for finding your voice and sharing this light into the world. Next Post LOVE VS. FEAR – WHAT CAN WE REALLY TRUST?